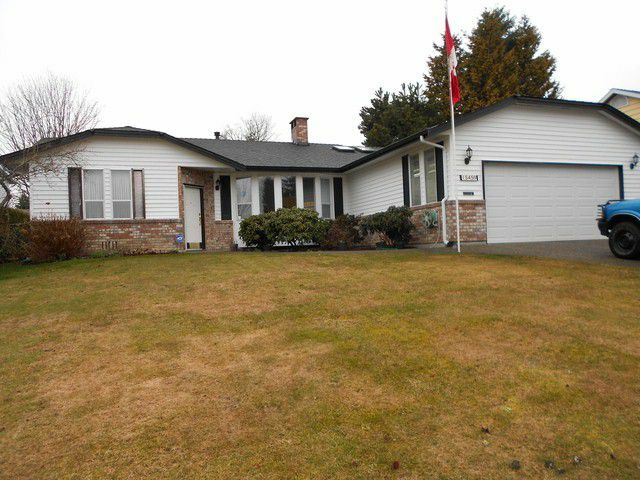 Bright spacious rancher in a great location of Fleetwood. Large kitchen with built in appliances. Roof replaced in 2012 nearly 7155 sq ft fenced yard. Easy to show.